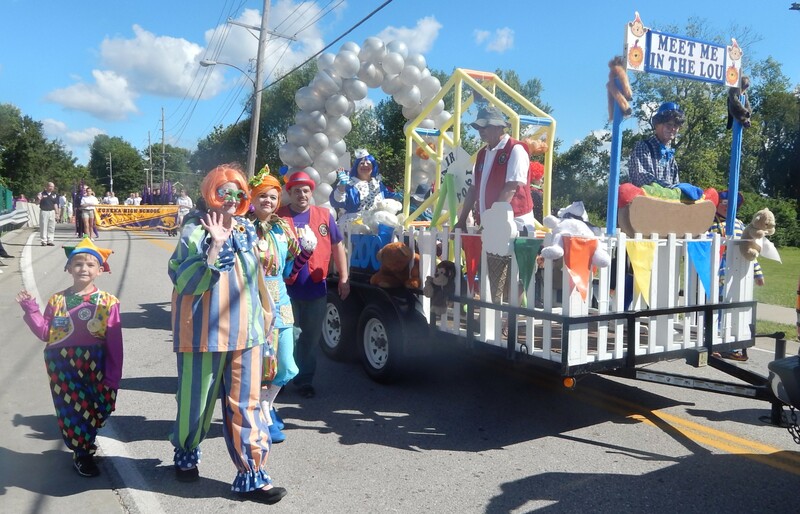 Join the City of Eureka and Eureka Days Committee for the annual Eureka Days Parade. The parade will feature a new route this year. It will begin on Central Avenue at 3rd Street, travel down Central Avenue, Dreyer Avenue and Bald Hill Road and will end at Geggie Elementary. The parade will include floats, antique cars, fire trucks, performing groups and, of course, lots of CANDY!!! Those interested in becoming a part of the parade can complete an application or contact Luke at 636-938-6775 or lhollman@eureka.mo.us If you own a convertible and would be willing to drive a dignitary in the parade, please contact Luke. To register for the parade, click here.